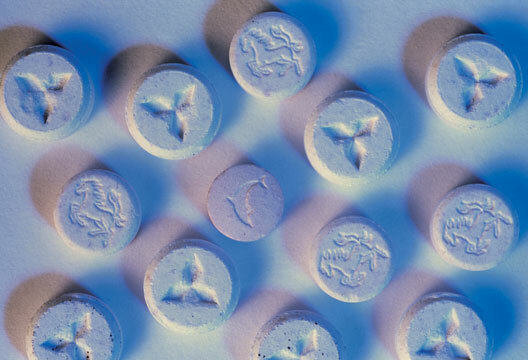 Ecstasy use and raves are a cultural phenomenon. Their impact upon the ‘Chemical Generation’ is believed by some to be the defining moment of the late 1980s and early 1990s. Picking up on this the media, always fascinated by illegal drug use, have sensationalised the negative effects of Ecstasy. The media can perhaps be forgiven for this: sensationalism sells. But what about psychologists, as scientists? Are we also guilty of jumping to conclusions when the research is in fact plagued by experimental confounds?